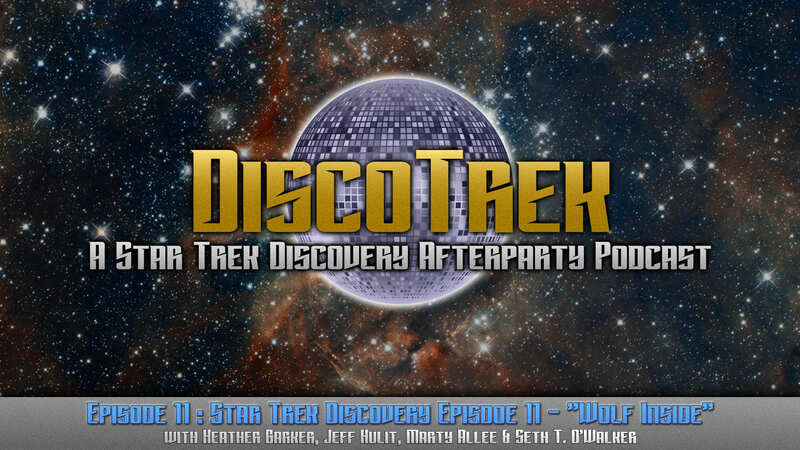 On this episode of Disco Trek: A Star Trek Discovery After Party Podcast hosts Heather and Jeff are joined under the disco ball by Star Trek fans Marty Allee and Seth T, O&apos;Walker to discuss the eleventh episode of Star Trek: Discovery, "Wolf Inside"
Each week, members of The Unofficial Star Trek Las Vegas Convention Group on Facebook can comment to enter to win a guest spot on the podcast. Be sure to join the group so that you can enter for your chance to appear! 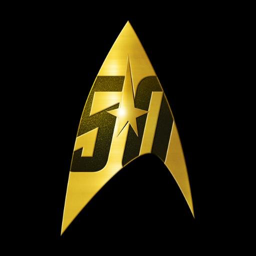 Those who aren't chosen are still invited to leave feedback via voicemail by leaving a 2 minute message at (609) 512-5527 or commenting on the Disco Trek post in the group. Your comments may be used at the end of each week's episode! 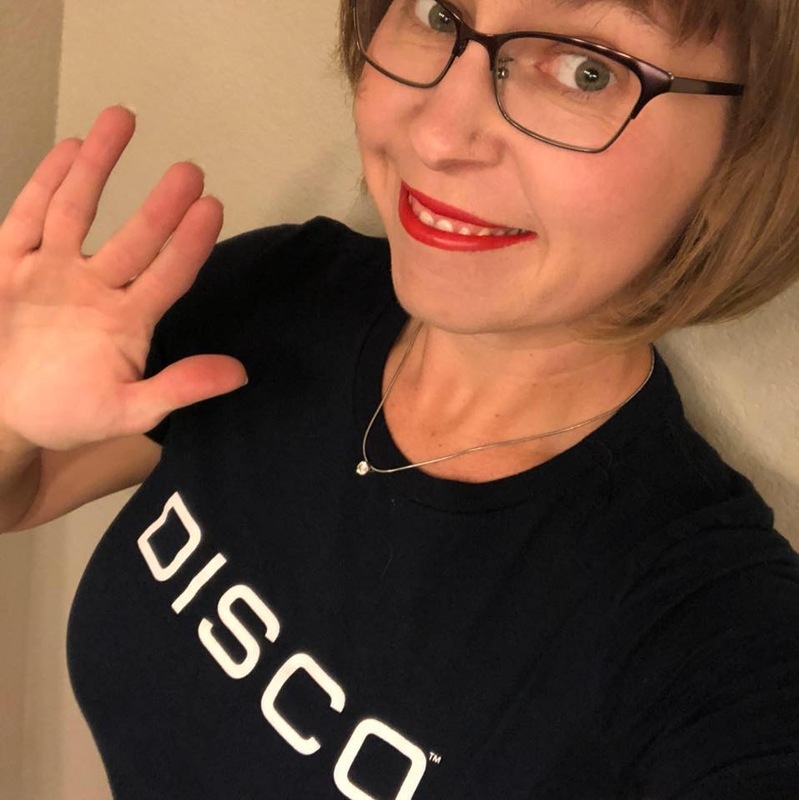 DiscoTrek #38: "The Red Angel"
Heather is a regular host on Shore Leave, DiscoTrek and The Original Mission. 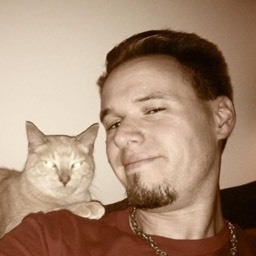 DiscoTrek guest and friend of the network!